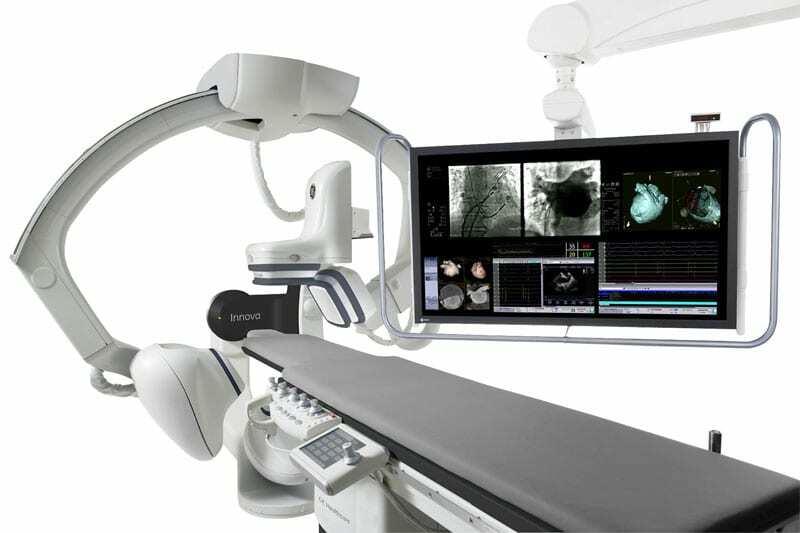 Interventional radiology (IR) is a medical specialty which provides minimally invasive image-guided diagnosis and treatment of disease. Although the range of procedures performed by interventional radiologists is broad, the unifying concept behind these procedures is the application of image guidance and minimally invasive techniques in order to minimize risk to the patient. What is the right technology? There are a variety of equipment considerations that are essential for both diagnostic and therapeutic IR procedures. What type of guidewires should you use? What guidewire length, diameter, stiffness and coating are best for a given procedure? Why one needle gauge should be used over another? What sized catheter should you use? 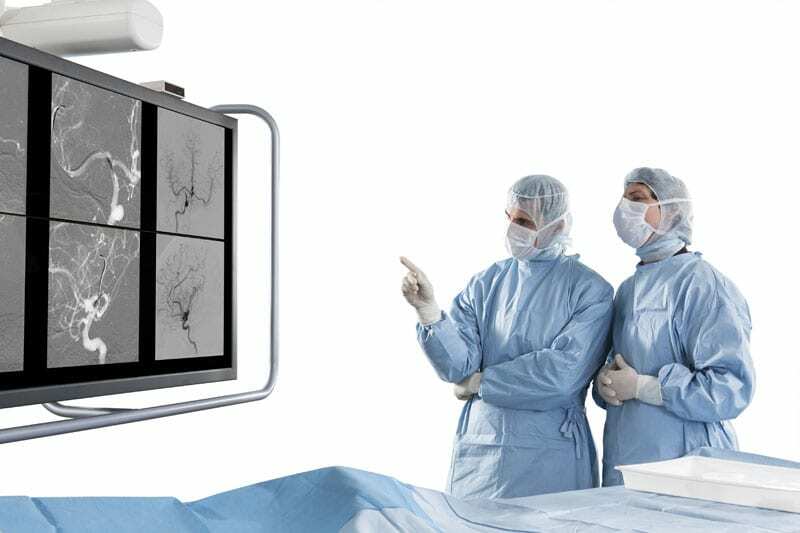 Shared Imaging provides IR technology from the OEM of your choice and we can customize the solution to suit your clinical needs. If you are looking for the latest in technology or prefer a trusted workhorse – Shared Imaging can provide you with a mobile, modular or in-house configuration. Get the right technology – in the right place – at the right cost. What does your ideal IR solution look like? There are plenty of questions to consider when developing your ideal IR solution. Do you need the latest in technology or a more dependable unit? Are you going to place the system in-house or place the system in a medical coach? What are your procurement options; is capital available? How about your staffing needs; can you self-staff or not? Our goal is to provide you customizable solutions that answer every one of these questions, and then deliver above expectations. Contact us today to find out how we can assist you!